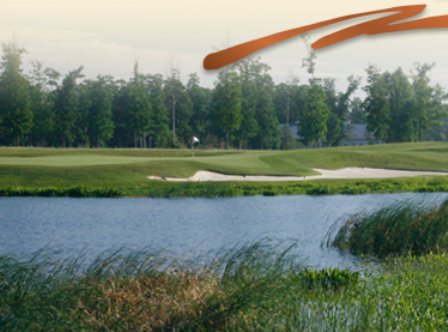 The Peninsula Golf and Country Club is a Private 18-hole golf course located in Millsboro, Delaware. 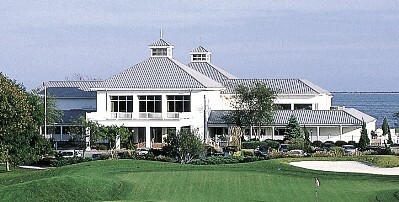 The Peninsula Golf opened for play in 2006. 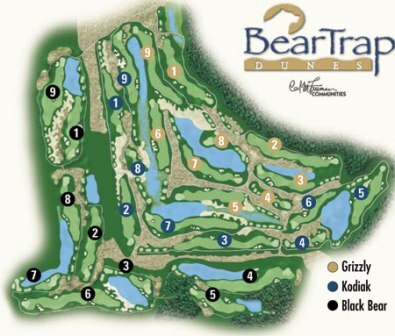 The course was designed by Jack Nicklaus. 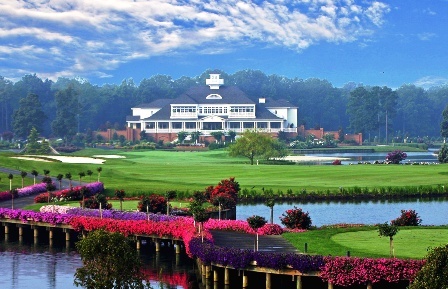 The Peninsula Club is the first exclusive golf community in Delaware. 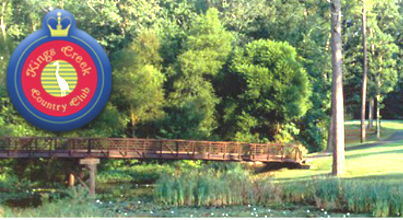 The golf courseis the centerpiece of the luxury resort housing community. 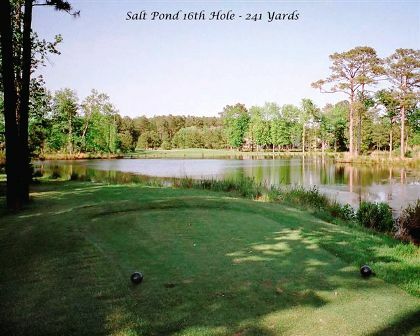 Set on 800 acres abundant with natural vegetation and wildlife near the popular Mid-Atlantic resort area of Rehoboth and Dewey Beach, The Peninsula features a Jack Nicklaus Signature Golf Course; the Golden Bear's first private-project in Delaware. The Peninsula weaves strategically through The Peninsula's nine exclusive neighborhoods offering exquisite challenges and playability at every level. 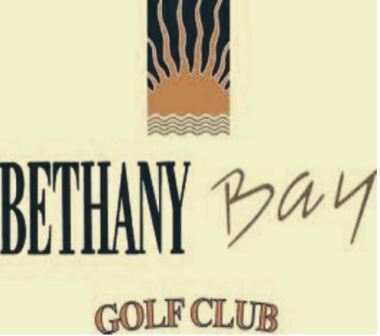 Seven holes of the golf course are set dramatically along the Indian River Bay and Lingo Creek. The Peninsula is a big course with big views, big waste bunkers, big greens complexes, big fairways, and big yardage.